You get Elder Dragon Bone in Monster Hunter: World from an obvious place. As you make your way through Monster Hunter: World, there’s always something that you need to build that new weapon or set of armor. The more powerful the items, the rarer the materials that you’ll have to collect. Elder Dragon Bone, a Rarity 7 crafting component in Monster Hunter: World, is a resource that is used in quite a few items as you progress through the game. Reading the name and applying common sense tells you that Elder Dragon Bone is found in elder dragons in Monster Hunter: World. That, however, still leaves a lot of possibilities in terms of how to earn it. 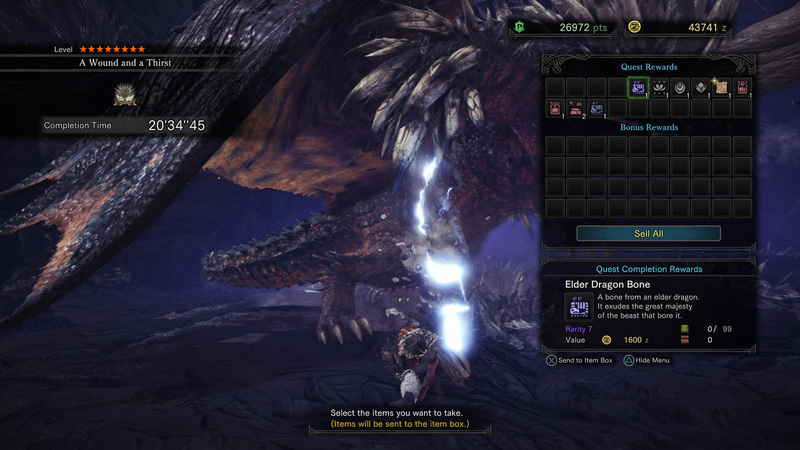 Fortunately, unlike the Anjanath Gem, Elder Dragon Bone is a common drop. It will drop from an elder dragon like Nergigante almost every time you slay that beast. In fact, it’s listed in the high rank rewards for Nergigante as three out of five stars, and you don’t have to do anything special to get it. Just defeat the monster and carve it up. Carving is done manually if you kill the monster, and automatically if you capture a monster. Below you’ll find a list of elder dragons in Monster Hunter: World, all of which should provide you with the Elder Dragon Bone you seek. However, you’ll always know that Nergigante will provide this resource if another elder dragon does not. You won’t encounter most of these monsters until you’re well into the game. However, you won’t know to search for Elder Dragon Bone until you start seeing elder dragons, so it works. 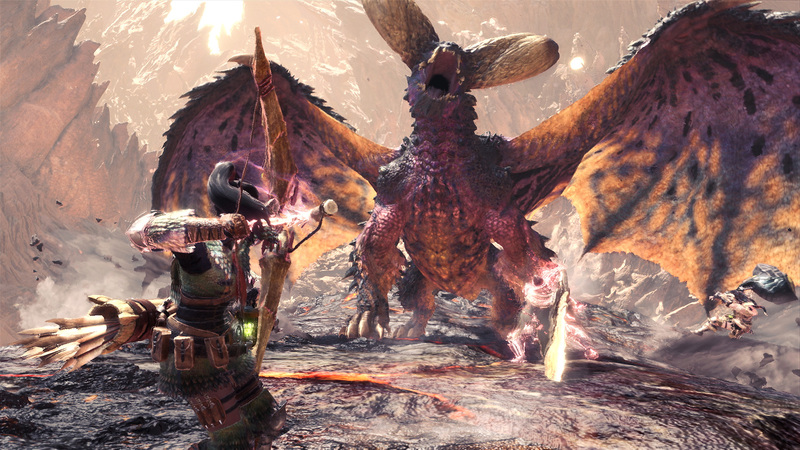 Elder Dragon Bone can’t be the final piece of the puzzle for that new armor your building, so be sure to check out our collection of Monster Hunter: World guides for all your hunter needs.